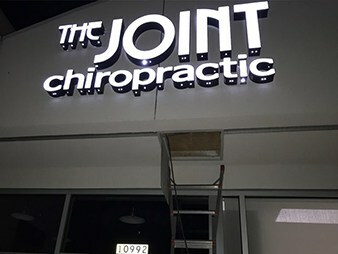 We specialize in custom signs, business signs, storefront signs, corporate signs, commercial signs, company signs, retail signs, restaurant signs, illuminated signs, building signs, outdoor signs, exterior signs, church signs and more types of signage in Sacramento. 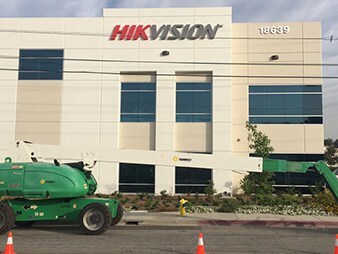 At California Sign Company- Custom Sign Designs we’ll make sure that your goals are met and a quality impression of your brand is represented. 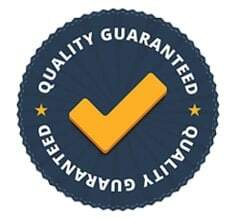 We are one of the top rated sign companies in Sacramento! 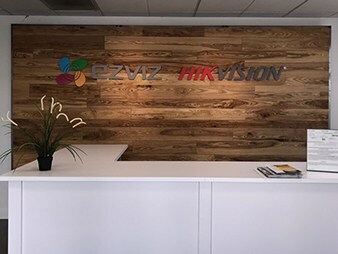 We have become one of the best because we always put our clients needs first and we provide our customers with long lasting signage solutions in Sacramento. 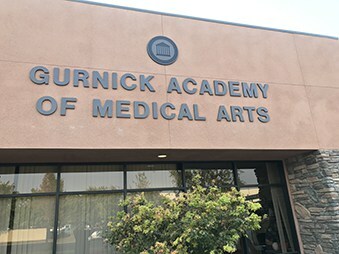 As a full service sign company we are fully equipped offering sign design, sign fabrication and sign installation on custom signs in Sacramento. 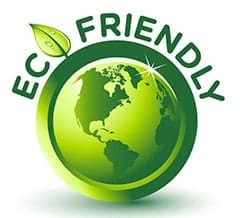 We look forward earning your business so contact us today for your free estimate! 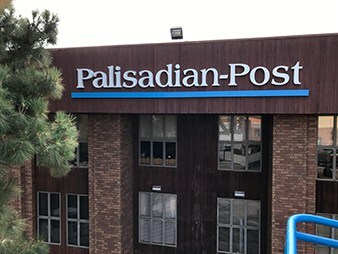 The preferred choice for high visual exposure, our custom channel letter signs will provide great visibility for your location in Sacramento. These signs work as a identification marker for your location and will advertise to commuters day/night. 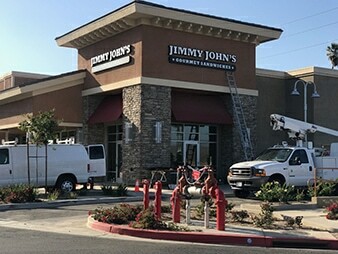 They are normally installed in an elevated position directly on your store front or building in Sacramento. 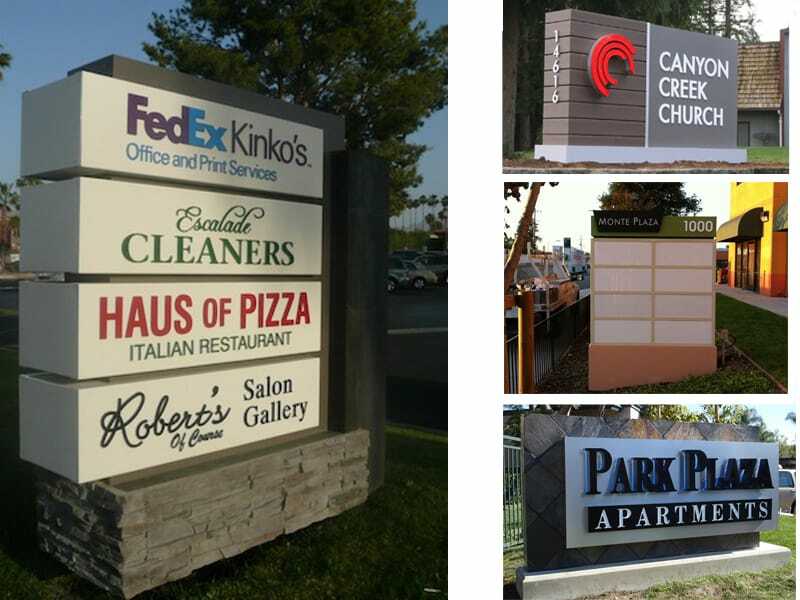 Gain more exposure when you incorporate a custom monument sign at your location in Sacramento. 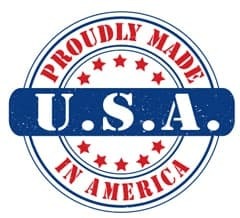 All of our monument signs are custom built to fit your specific needs, so they can come in a variety of shapes, sizes and colors. Great for shopping centers, business parks, churches and apartment complexes in Sacramento. 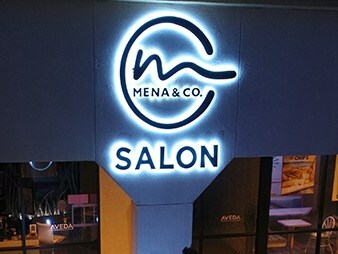 What can business signage do for you? Research indicates that 85% of your customers live or work within a five-mile radius of your business. 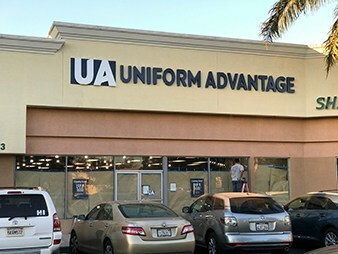 17% of walk in customers did so because of their business signage. 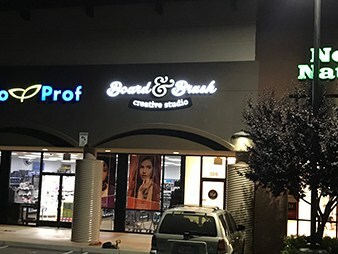 There are many variables to determine the cost of custom signs in Sacramento. 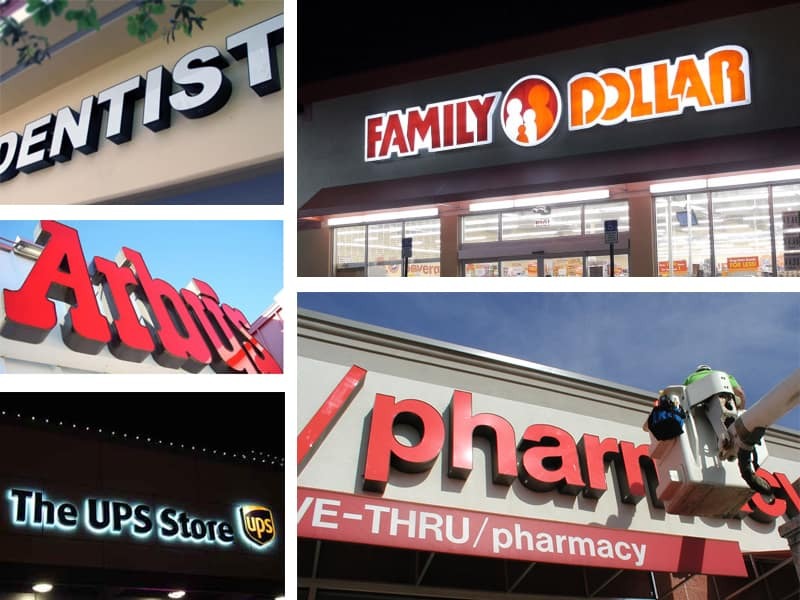 Factors such as size, materials, location, and complexity of the sign design all weigh in on the cost. 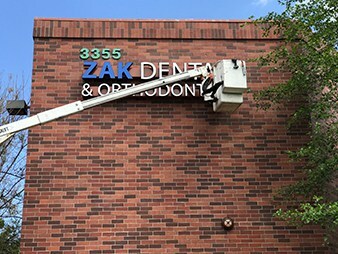 We understand how important cost is and we will work with you to build a sign that is within your budget without sacrificing quality. 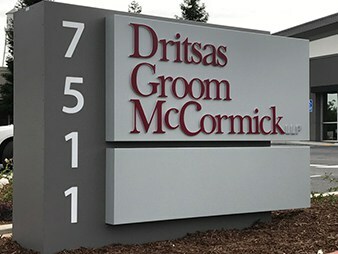 We are focused on delivering high quality and fast turnaround on all our custom signs in Sacramento. 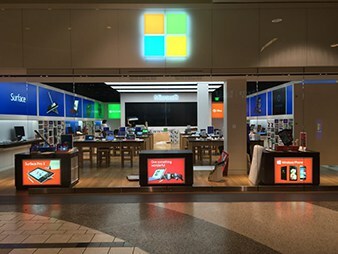 Whether you are contacting us for a single sign or an entire shopping plaza full of custom signs in Sacramento, our team will be focused on creating a quality sign for your business by using the latest and most advanced technology, so you can enjoy the benefits that we promise. 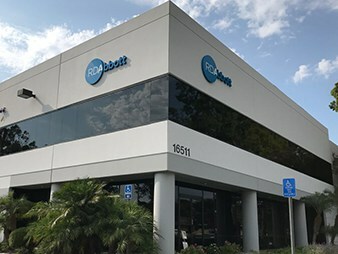 We understand that our clients are looking for a quality sign company in Sacramento to partner with and that has the experienced back ground to produce their signage in Sacramento. Our staff members are carefully hand-picked and are fully trained to ensure total customer satisfaction. We believe that the only way to excel in business is by keeping our clients happy. All our products and services are created with keeping the needs of our clients in mind. From the moment you first contact us until your project is complete. 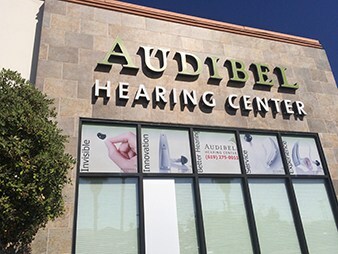 You can rely on us to provide your business with a prompt and reliable signage solution in Sacramento. 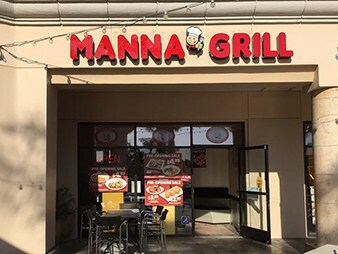 Serving the area of: Sacramento Ca, Elk Grove Ca, Rancho Cordova Ca, Folsom Ca, Citrus Heights Ca, Carmichael Ca, Arden – Arcade Ca, Fair Oaks Ca, North Highlands Ca, Galt Ca, Orangevale Ca, Antelope Ca, Rio Linda Ca, McClellan Ca, Gold River Ca, Rosemont Ca, South Sacramento Ca, Foothill Farms Ca, Rancho Murieta Ca, Florin Ca, Isleton Ca, Walnut Grove Ca, La Riviera Ca, Wilton Ca Laguna Ca, Courland Ca, Hood Ca, Herald Ca, Vineyard Ca, Franklin Ca, and Sacramento County.